Albuquerque, New Mexico, has a lot to offer: natural beauty, rich culture, delicious food and activities you won’t find in other U.S. cities. 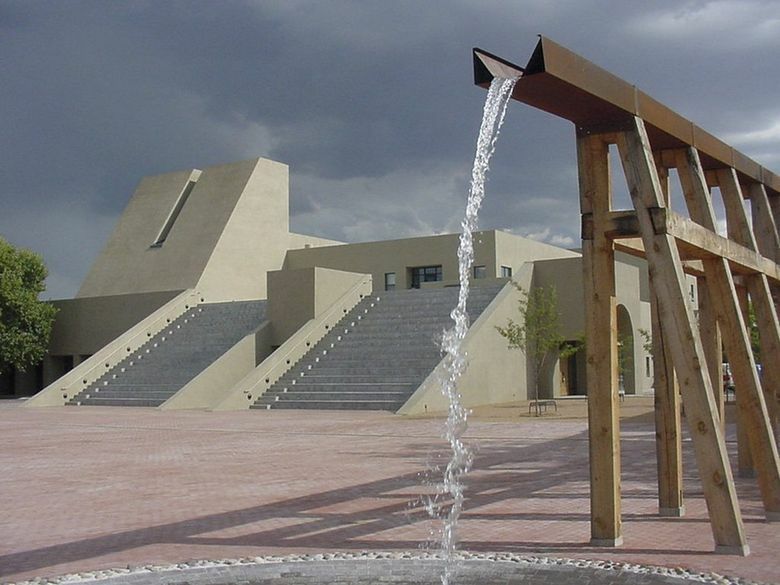 But this sunny, charming destination can fly under the radar as tourists gravitate toward nearby Santa Fe. They’re missing out. After spending a long weekend in Albuquerque, I was completely smitten and eager to recommend this well-kept secret to Seattleites in search of a convenient, affordable getaway. Averaging 280 sunny days per year, the Duke City might be the perfect antidote to the Seattle cloud cover. In early spring, daytime temperatures are typically in the mid-50s to 60s. (Pack extra layers for when it cools off after the sun goes down.) Affordable nonstop flights from Sea-Tac to Albuquerque clock in at around three hours. From flamenco lessons to snowshoeing to eating all the chili-inspired dishes, here’s how to make the most of a long weekend in Albuquerque. Built in 1939 by Conrad Hilton, Hotel Andaluz (hotelandaluz.com) is a charming boutique hotel located in downtown Albuquerque. 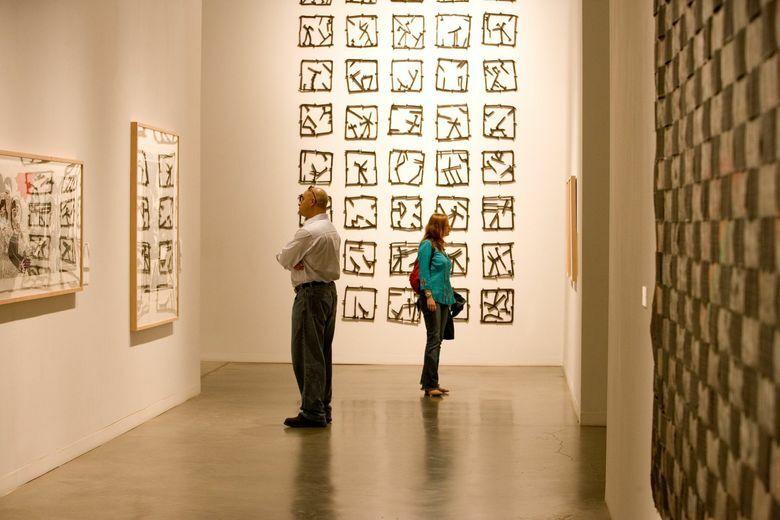 Be sure to explore the artwork on the second level. Rotated quarterly, all of of the pieces are by local artists and available for purchase. Eat dinner at MÁS — Tapas y Vino (hotelandaluz.com/mas-tapas-y-vino/) at least once. The shared plates are delicious and you’ll definitely want to save room for dessert — I highly recommend asking the chef to roast s’mores at your table. A historical property that reopened in July, El Vado Motel (elvadoabq.com) originally opened its doors in 1937 and was one of the first motels on the famous Route 66. Don’t be dissuaded by the word “motel”; El Vado has been completely refurbished and the rooms are charming, clean and well-decorated. Grab a beer at El Vado Tap Room and chat with the friendly locals who frequent the bar — they’re more than happy to share tips and recommendations. Take in the sights of Albuquerque and eat some seriously delicious food on the Flavors of ABQ Bike Tour with Routes Bicycle Tours & Rentals (routesrentals.com). My favorite stops were Pop Fizz (pop-fizz.net), where I sampled ice-pop flavors including cucumber chili lime and mango red chili, and Sushi King, where I devoured about five New Mexico rolls. Live the chocolate lover’s dream at Eldora Chocolate (eldorachocolate.com), where Steve Prickett works his magic making delicious chocolate from organic, fair-trade ingredients. If you’re pressed for time you can stop by to purchase some chocolate, but I recommend the tour. In addition to explaining his process as a chocolate artisan, Prickett provides samples galore. It’s open 11 a.m. to 6 p.m. Tuesday through Friday, 10 a.m. to 5 p.m. Saturday, and closed Sunday and Monday. Go shopping at Spur Line Supply Co. (spurlinesupplyco.com) for some New Mexico-made goods. Browse a variety of items including clothes, paper goods, records and herbal remedies. If you need a snack or a caffeine fix, grab coffee and a handcrafted doughnut (or two!) at Bristol Donut Co. Spur Line Supply Co. is open 10 a.m. to 5 p.m. Wednesday through Saturday, 11 a.m. to 4 p.m. Sunday, and is closed Monday and Tuesday. Take in a flamenco performance — and learn a few moves yourself — at Casa Flamenca (casaflamenca.org). The nonprofit arts organization offers flamenco training for children and adults; out-of-towners can take one-time lessons. Check the website for upcoming workshops and performances. Fun fact: The University of New Mexico is the only college in the country that offers a minor in flamenco; the state takes the dance style very seriously. 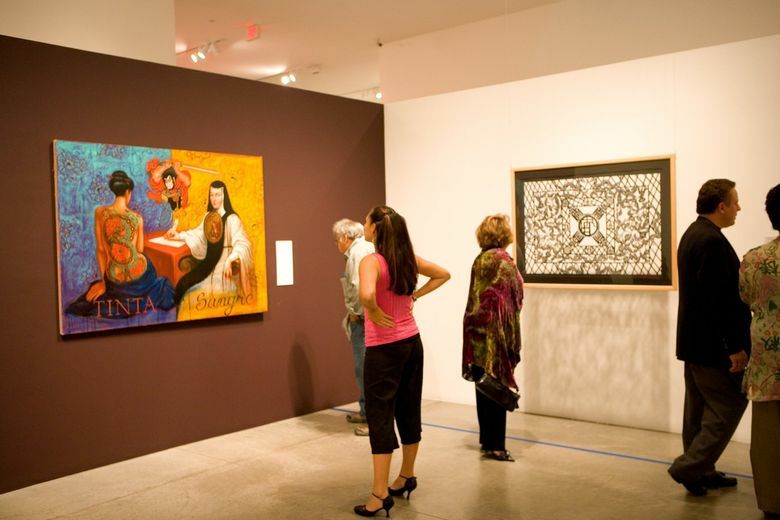 Dedicated to Hispanic culture, arts and humanities, the National Hispanic Cultural Center (nhccnm.org) houses an art museum, three performing-arts venues, a library and a genealogy center. Admission is $6 and the center is open from 10 a.m. to 5 p.m. every day except Monday. If you don’t have time to tour the entire space, see just the beautiful Mundos de Mestizaje fresco — it’s one of the largest concave frescoes in North America. 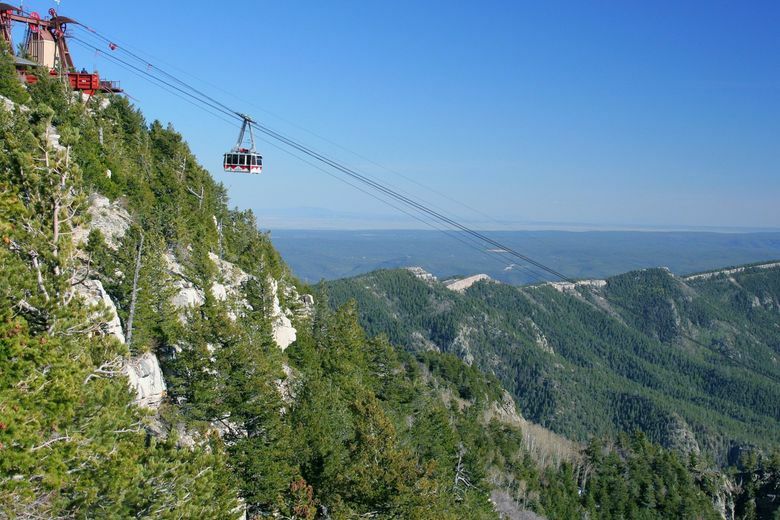 Skiers and snowboarders will love the Sandia Peak Ski Area (sandiapeak.com). 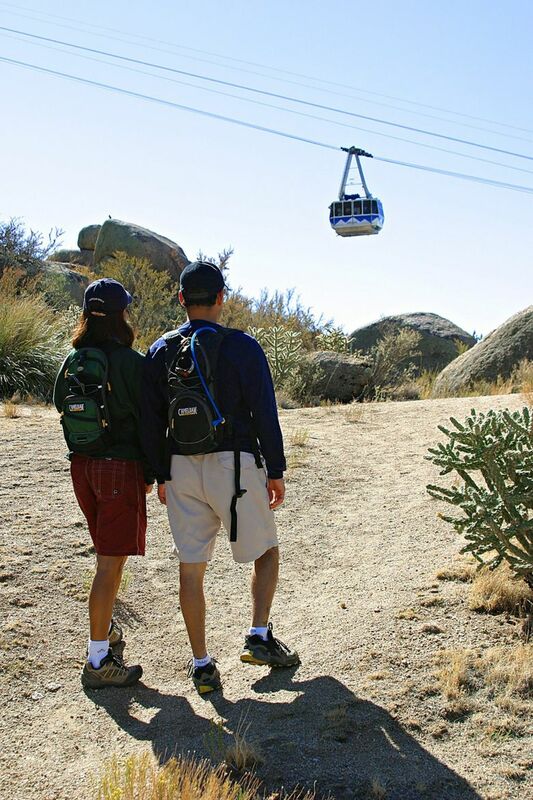 A 20-minute aerial tram ride carries you up 4,000 feet to slopes suitable for beginner, intermediate and advanced skiers. Another outdoor option is a guided snowshoe tour with MST Adventures (mstadventures.com). This is a serious workout, but when you reach Sandia Crest at 10,679 feet you’ll be rewarded with a stunning view. After a day on the slopes or trails, reward yourself with a massage and a long soak in the hot hydrotherapy saltwater bath at Betty’s Bath & Day Spa (bettysbath.com). You won’t want to leave Albuquerque without having a meal at Campo at Los Poblanos Historic Inn & Organic Farm (lospoblanos.com/blog/introducing-campo). Using ingredients from local farms, the chefs cook up mouthwatering breakfast dishes including chilaquiles, blue-corn pancakes and (my favorite) the chicharron burrito, which is served “Christmas style” — smothered in red and green chili sauces. Open for breakfast and lunch, the Grove Cafe & Market (thegrovecafemarket.com) uses fresh ingredients sourced from local growers and producers. Breakfast offerings range from healthful options like granola and yogurt to a delicious croque madame, and a wide variety of hot and cold sandwiches and soups for lunch. It just opened in January, but Sixty-Six Acres (sixtysixacres.com) has already become a hit with locals. A modern bar and grill that’s perfect for dinner and drinks, I was particularly fond of the salads and healthful bowls — most likely because I’d spent the weekend trying out all the heartier fare Albuquerque has to offer. Of course, that didn’t stop me from ordering dessert — I highly recommend the apple green chili pouch, a sweet-and-savory mix of apples, Hatch green chile, pecans, bourbon caramel and vanilla ice cream. As I learned during my time in Albuquerque, you can never eat too many chili dishes.